 Secure Systems Aberdeen Ltd is a leading business to business supplier of information technology hardware and software to the hospitality & retail industry.  We are dedicated to ensuring our customers succeed though the use of state of the art equipment and systems custom fitted to meet their needs.  We seek to develop relationships based on trust, honesty and integrity resulting in mutually beneficial outcomes for your and our continuing success.